When people think of wealth management, they inevitably think of different financial concepts and processes that can be quite complicated. Because of that, a lot of people tend not to pay too much attention to it. 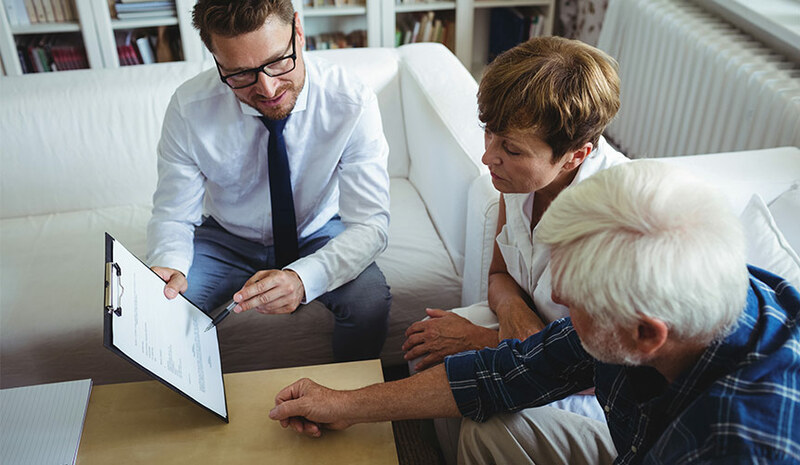 However, that isn’t necessarily the case, and there are a few significant things that people can do to help manage their assets. They don’t have to be too complicated either, as they can be simple and easy to follow principals that won’t take too much thought and energy to master. A lot of people accumulate wealth through building up quite a large asset portfolio; because of that, they often end up investing in shares, purchasing houses and a whole lot more. However, what many people may forget is that they’ll also need liquid savings to keep afloat. In essence, this is ensuring that you have a certain amount of cash savings in your count. This will ensure that, should an emergency come up, you should have access to enough finances to cover it. After all, emergencies don’t come when you’re expecting them and selling off an asset can often take quite some time; with that in mind, it can often take too much time to sell of an asset to cover any emergency-related expenses. Because of that, having savings that you can easily access should the need arise is essential. Many people assume that to effectively manage your wealth then you need to avoid using credit as much as possible. However, it can actually be beneficial for you to use the likes of a credit card or more. That being said, this is only true if you know that you’ll be able to pay it back in time and without any issues. This is because an inability to pay it back in time can result in fines and other related fees for doing so. However, only doing so when you can pay back in time can end up resulting in you being able to accumulate wealth over the long-term. Because of that, instead of actively avoiding using credit, know when you can use it and when it may be advantageous for you to do so. When people think of saving for retirement, they think that it’s something they should start doing for the future. However, the earlier you start saving for retirement, the better. This can be done by either putting a certain amount of savings away for retirement every month or investing it in assets that you can rely on to generate an appropriate income for you when you retire. As we mentioned, however, the earlier you begin doing so, the better. This is because you’ll be able to save more money and assets for your retirement if you start young. As such, you’ll be able to put away a small amount of money every month when you’re young and still have a significant amount of money saved by the time you retire. Because of that, you’ll end up not having to put away as much money when you’re starting to close in on your retirement years. It should be noted, however, that you should work out your ideal retirement savings and then base how much money you need to put away every month on that. Wealth management doesn’t have to be too difficult. As we mentioned above, by following the steps above you’ll be able to manage your finances quite easily. Because of that, you’ll be able to rest easy knowing that you’re on the road to financial security.